Here at Events by Nisar, we strive to bring events to life that make our clients' personality and/or company mission shine through every detail, while respecting cultural traditions and preferences. We can assist you in planning and executing every detail of your event. From local weddings, international and exotic destination weddings, to social affairs, corporate conventions and galas, Events by Nisar is a one stop shop. We create something grand out of a blank slate. At Events by Nisar we pride ourselves on focusing on every detail, even the smallest ones. From the initial presentation of your formal invitation, to the moment your guests first walk into the venue, to the last dance. Every detail matters. I have been in the event planning industry for over 15 years, and I have loved every moment of it. Every event has been a unique and learning experience for me. There are two things that I hold very important to me when planning an event. First, it is never about the amount of money you are spending. It should never be about that. Every event should speak volumes about you and your family, and I firmly believe that nothing should get in the way of you having your dream event. 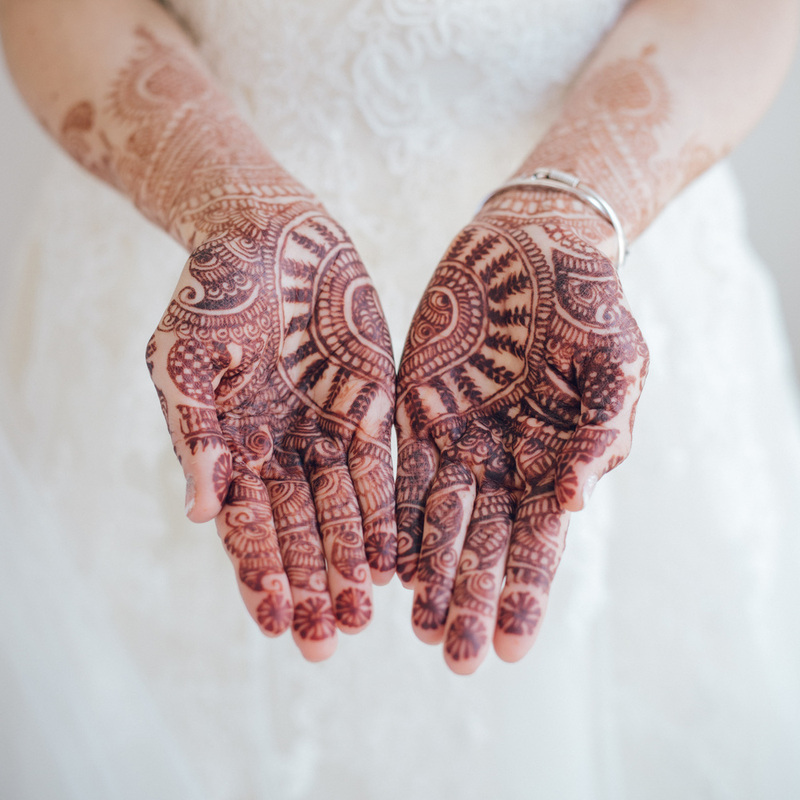 South Asian weddings have a lot of cultural traditions that our clients like to adhere to, and it is important for me to incorporate those traditions, while blending in your preferences for the latest trends, styles, and ideas. Second, I truly believe that a successful event begins with my visionary team that can make your dreams a reality. I implicitly trust every one of my team members and their artistry level of service. It is imperative that my team comfortably connects with you at a high level. Chemistry and incredible synergy are the key factors in hosting a victorious event. We are all professional, but at the same time functionally candid, inviting, creatively innovative, and most importantly super fun! We are committed to help successfully plan your event to give you majestic everlasting memories; we put you at significant ease by engaging you in the entire planning process as well. I have always been known to be a detailed oriented person, and I thrive on the adrenaline rush of creating and executing something out of nothing. From the initial details to the finishing touches, I enjoy the entire event planning process. It is an honor to help create happy memories, and a privilege to work with a great team! As a hair designer and artist, I love the creative process of a wedding. Facilitating ideas and plans that come together to create spectacular wedding productions, more specifically Indian weddings, is an amazing and gratifying experience. The colors, the clothing, the beautiful venues and the nonstop celebratory nature are among a few things that I love. I have been a design professional all my life. From selecting exclusive textiles and designing custom outfits and bridal trousseaus, to an educational background in interior designing, to owning and managing a custom website design firm, I enjoy all aspects of the design profession. Textiles and fabrics are my passion.